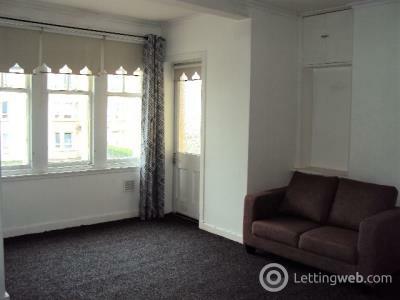 Available to let is a one bedroom, second floor, furnished flat located in the Queen’s Park area of Glasgow. 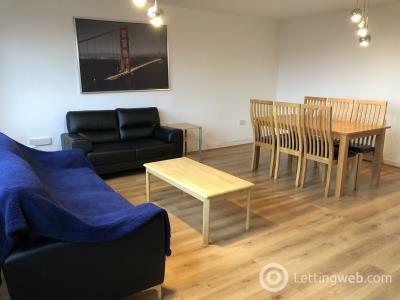 Fully furnished, 3 Bedroom flat with an HMO certificate located on Broomhill Drive, West End. 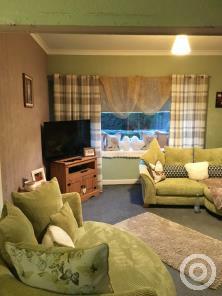 Available to rent is a 2 Bed semi-detached house in Giffnock set in a quiet tree-lined cul-de-sac. 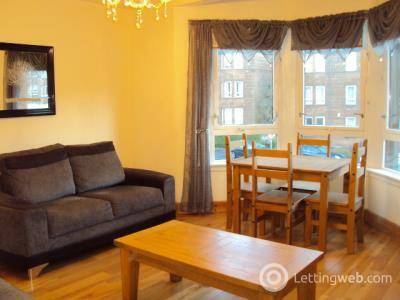 Fantastic 2 bedroom, fully furnished 1st floor flat to rent in Scotstoun. 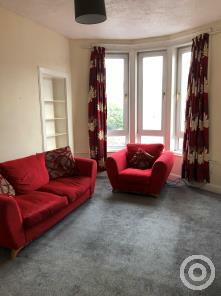 This is a lovely, bright two double bedroom flat located in Shettleston in the East of Glasgow, 4 miles from the City Centre.